Our team can dry out your home and restore it to original condition without draining your family budget. Whether your home has flood damage from a storm or a broken pipe, reach out to the premier Halawa restoration water damage company to clean up afterwards. 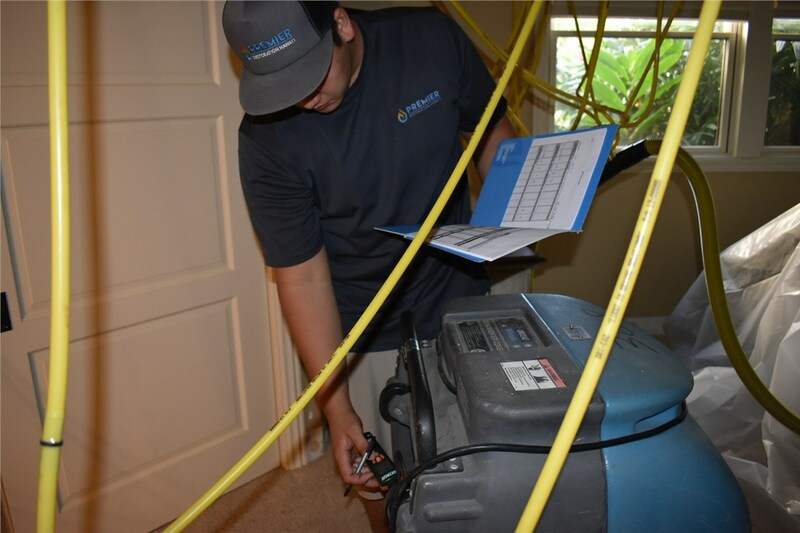 Premier Restoration Hawaii offers total water damage restoration services to get your property back to its original beauty and function. As members of the local community, we also make a point of providing affordable service that won't destroy your budget. Our team will work quickly to restore your home, so you can enjoy living in it again. Our team takes every precaution when working in your home. We wear full cover protective gear with masks, when necessary. Our equipment is top notch and designed to work fast to extract any remaining moisture. 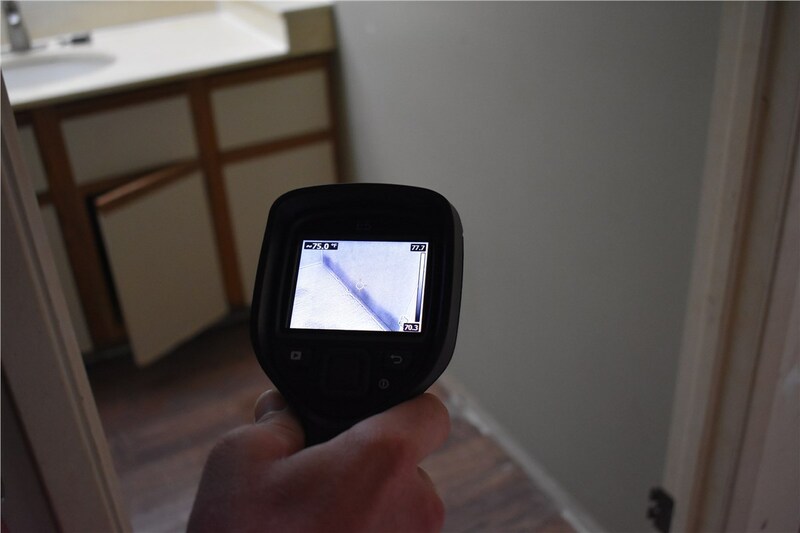 We'll also handle every part of the water damage remediation process from dehumidification to the last coat of paint on the walls. Your experience with us will be as low stress as possible. 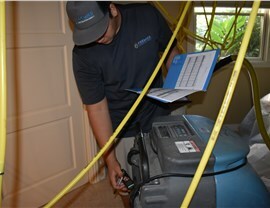 24/7 Emergency Service: We offer local Halawa emergency water damage services to start restoring your home right away. When you call, we'll have a crew out to your place within 24 hours. Friendly Technicians: We only use well trained and friendly technicians who are attentive to your needs and work to come up with efficient solutions to water damage issues. Cutting Edge Equipment: We are proud members of the Disaster Kleenup International (DKI) network. Our membership gives us access to the best equipment and support available for restoring your home. We strive to provide customers with near perfect restorations through excellent training and superior equipment. 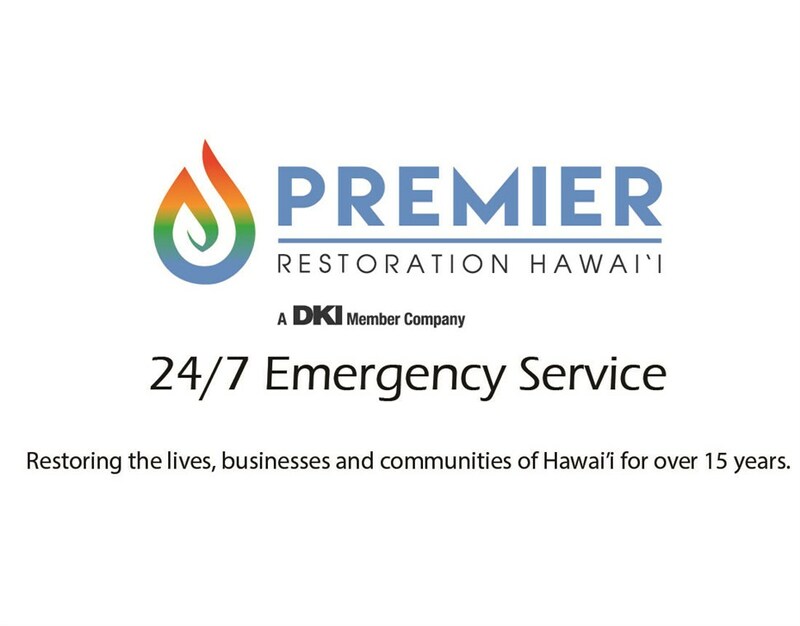 For a fast and complete water damage restoration, give Premier Restoration Hawaii a call or fill out our online form. We can get you started with a free, onsite consultation and project estimate today.